UPD Office (Library Basement #1063). Call (510) 885-3333 or (510) 885-3791 for non-emergency services. I am honored to serve as the Chief of Police at the Cal State East Bay University Police Department. I am proud to be part of the dedicated UPD staff that work hard and are dedicated to provide a safe and secure environment for the student community, faculty, staff and visitors. Thank you for visiting our website. I invite you to familiarize yourself with the UPD, our mission and commitment to the entire campus community. On behalf of the entire UPD staff, we are committed to earning your trust and appreciate your support. We can be reached at: upd@csueastbay.edu. The University Police Department is a professionally trained police department established pursuant to Section 89560 of the Education Code to fulfill the Public Safety needs of the campus Community. 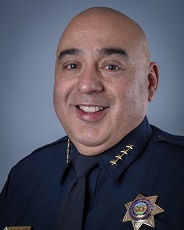 The department has primary responsibility for public safety on the Hayward and Contra Costa Campuses and one mile beyond its borders. 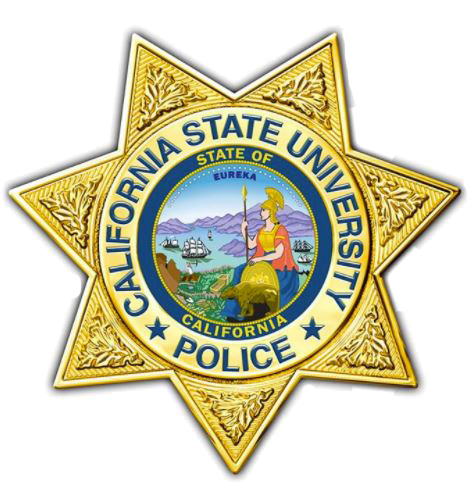 University Police Officers are sworn Peace Officers as established by Section 830.2 (c) of the California Penal Code and therefore may also enforce Federal, State and local laws throughout the state. The Department practices community-oriented policing to best serve the community.